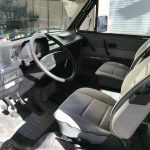 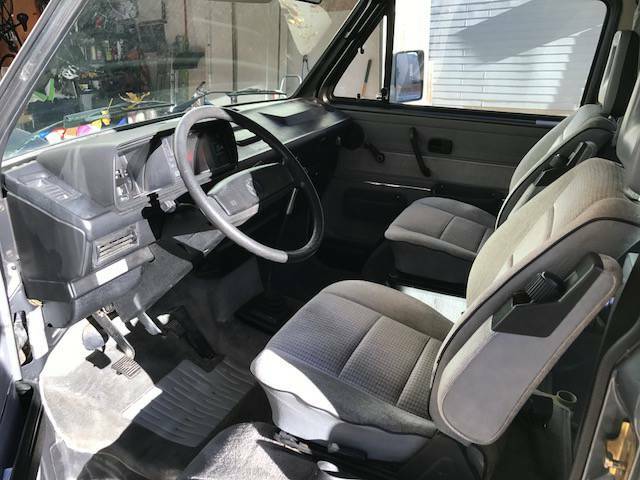 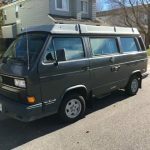 As the Technician of recent service since 2009, FSA Motors has done all of the restorative work on the Vanagon and they are representing the report of condition and serviceability. 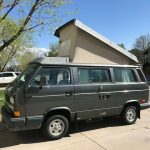 Delivery Available – Can be seen and driven in Denver by appointment. 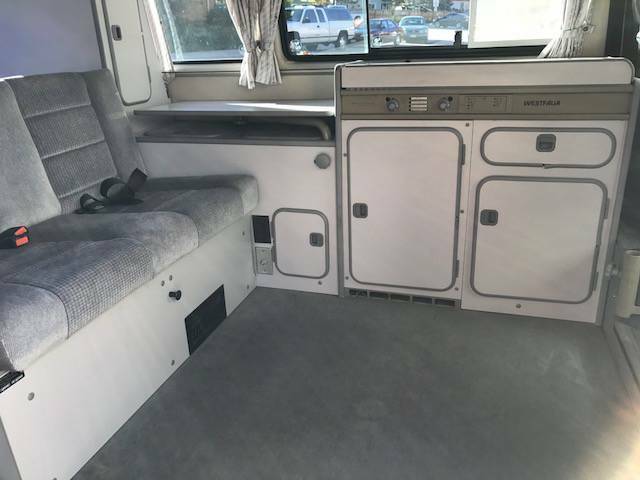 Additional pictures and service information available upon request. 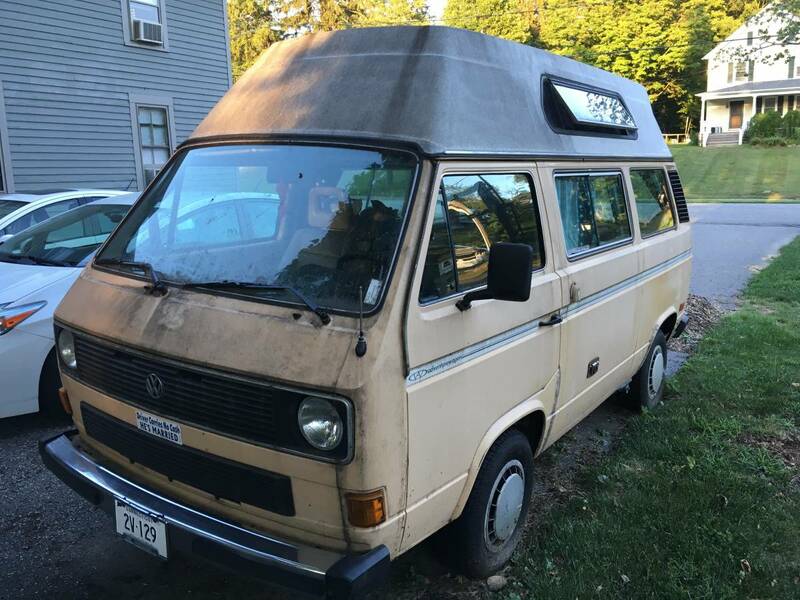 For Sale Disclaimer: VWVanagonCamper.com has been established for the purposes of helping to segment Craigslist Ads for various VW Vanagon Campers on Craigslist & eBay across the United States and Canada. 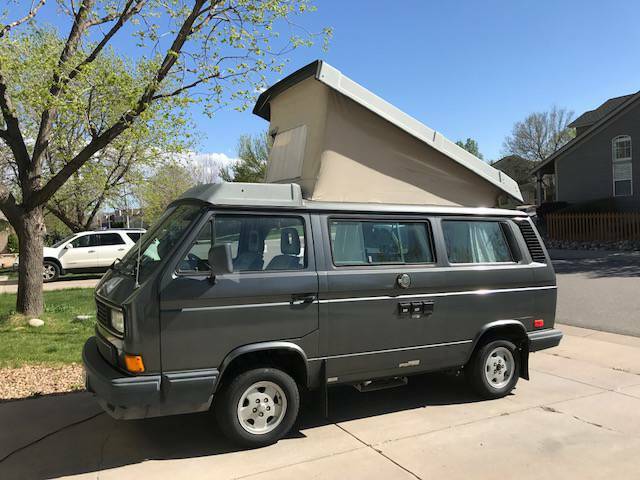 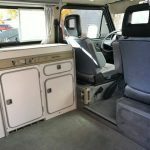 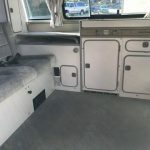 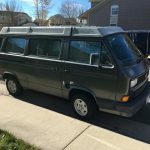 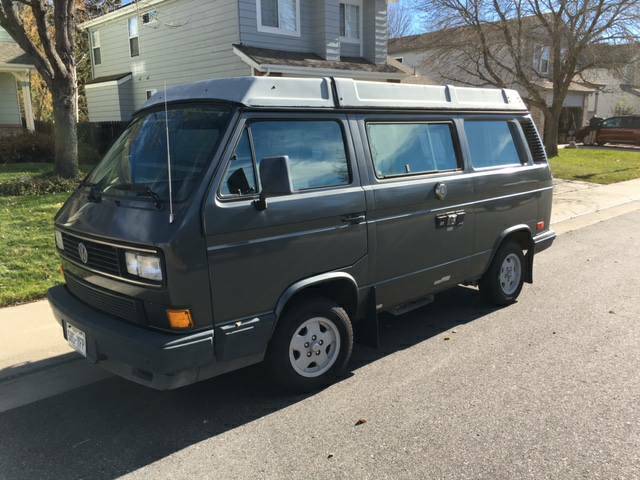 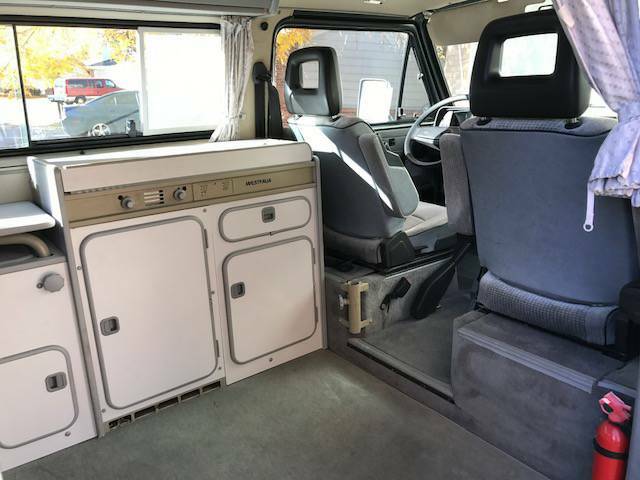 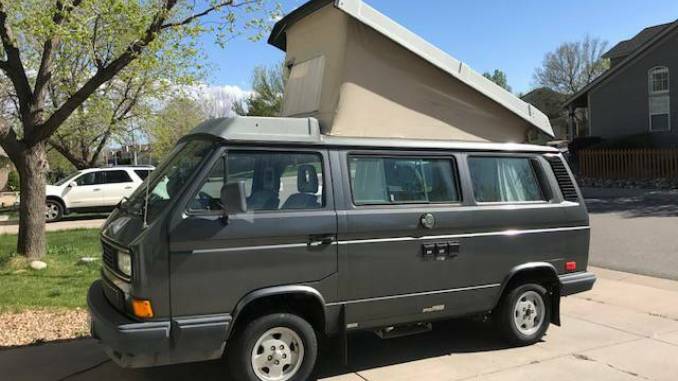 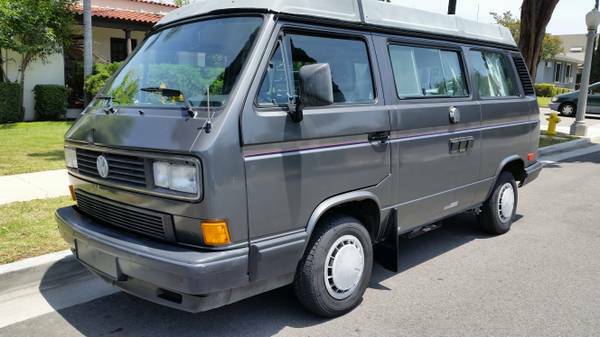 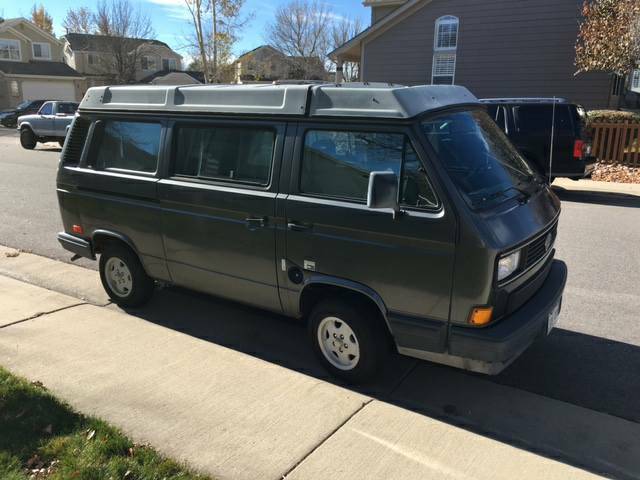 VWVanagonCamper.com is currently not involved in the direct sale of any vehicle, parts, accessories or any other products. 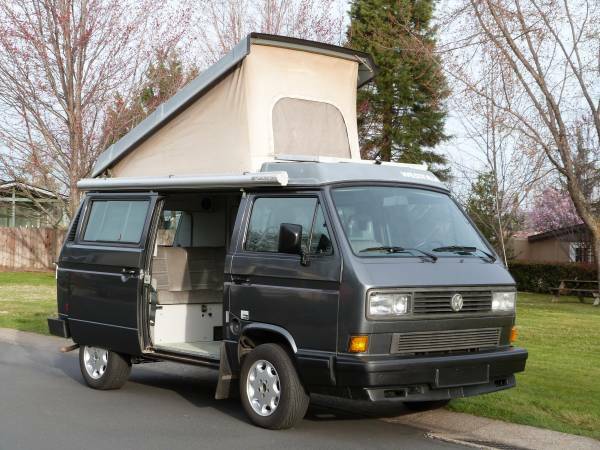 See our Website Disclaimer for more info.